Paragraph-by-paragraph translation makes it easy for you to learn a new language while reading. Professional, accurate translation. 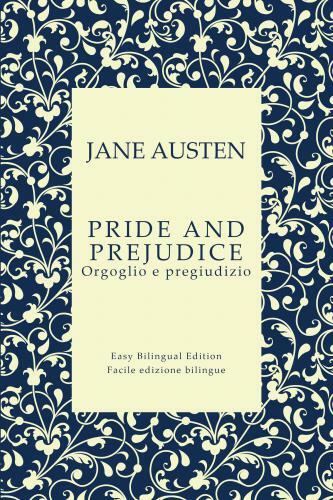 This Bilingual Edition makes it easy for you to strengthen your mastery of English and Italian.